Deafness, combat, location filming, music, and other aspects are discussed in a new developer video. 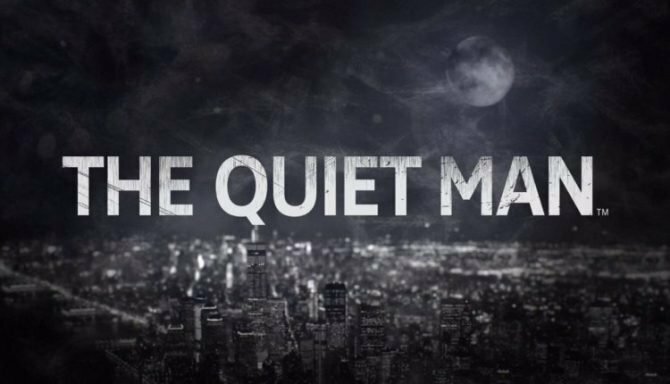 It’s not long now until The Quiet Man launches on November 1 and now a new developer video has surfaced featuring various names behind the title explaining specific aspects. The video ?that you can find below? begins with producer, Kensei Fujinaga discussing the concept of a world without sound relating to an experience of his own. We also hear from Man of Action Entertainment Joe Kelly, who explains how the game will have elements of a crime/thriller while being a cinematic experience where we can’t hear the dialogue. 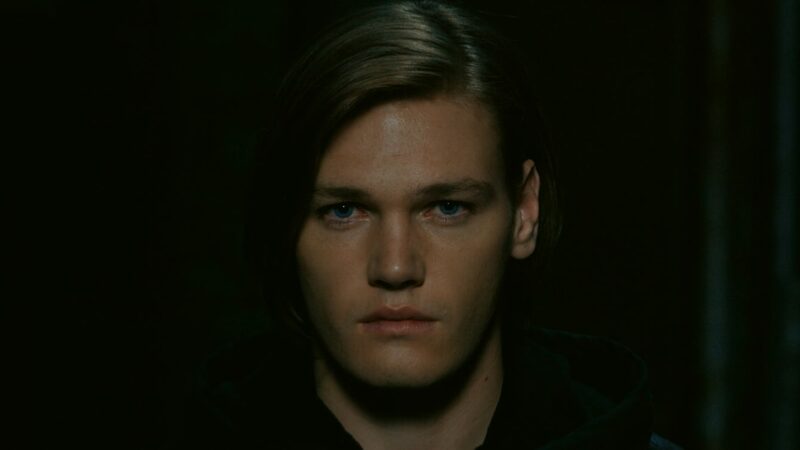 In the video we’re told that the player’s state of mind will be completely different due to The Quiet Man‘s protagonist, Dane being unable to hear. Sound design will be present in the game such as the explained ethereal melody sounds that will play out to indicate that Dane understands what is going on. We also see a bit of the interview featuring Imogen Heap that we saw earlier this month in which she talks about the challenge of making the original track, “The Quiet” for The Quiet Man. Sign Language Consultant Danny Gong makes an appearance in the developer video, talking about how the Deaf and hard of hearing community can’t be clumped together in one stereotype. He goes on to talk about how Dane utilizes lip reading, ASL (American Sign Language), and gang signs. He also states that just because Dane has lost his hearing doesn’t make him a saint and that he too has issues and is looking for hope just like everyone else. The video also addresses the transition process from live-action shots to CGI with art director Ashley Welch stating that it was the most challenging aspect for him. Live action was shot to ensure subtle emotions were captured in a way CGI is still not yet capable. We also learn that the live action footage was shot in Sofia, Bulgaria and just decorated to look like The Quiet Man’s New York setting. 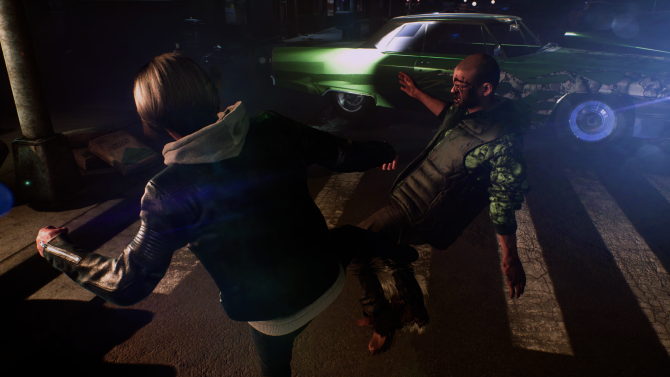 Combat systems are talked about in which we’re told there are combo systems, finisher moves, and even a system to use the environment. We also get to see Tatsuro Koike orchestrating the combat in which he explains he was originally only asked to complete a live action sequence. Instead, he went on to motion capture and ended up working throughout the rest of The Quiet Man‘s production. The video ends with everyone essentially describing the game as a specific taste, but we’ll find out how it plays when it launches for PS4 and PC on November 1. One week from launch and players will get a free update that will introduce sound to the game. 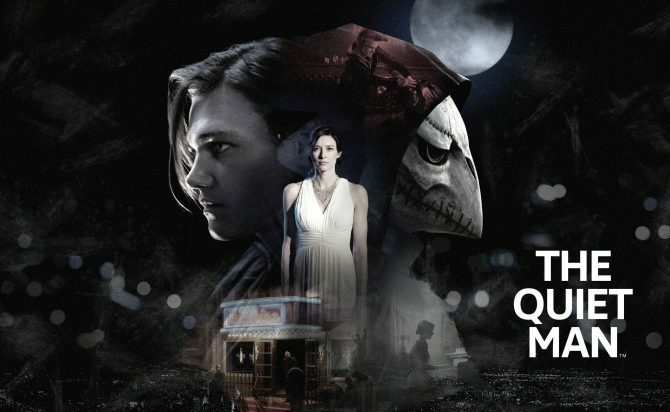 The Quiet Man is a bad game, with a good update apparently.